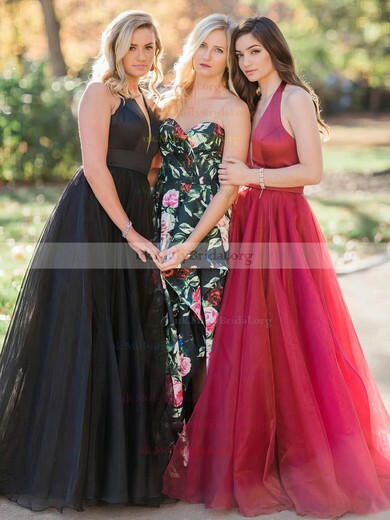 If you'd like to achieve effortless head-to-toe glamour on prom night, you need to check out Dress Fashion's new selection of princess prom dresses. 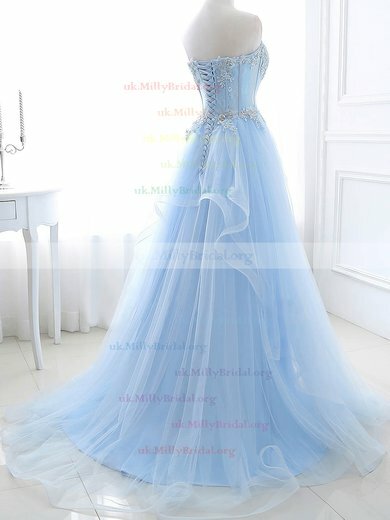 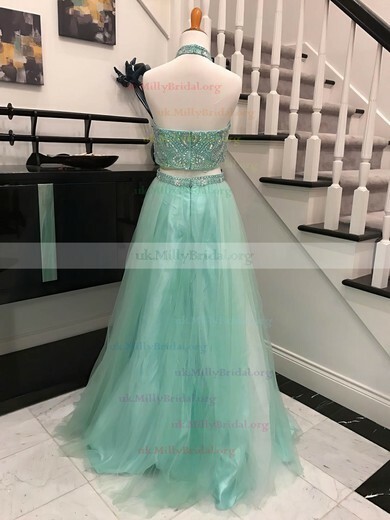 This selection of princess prom dresses is available in a seemingly endless array of styles, colours, silhouettes and materials. 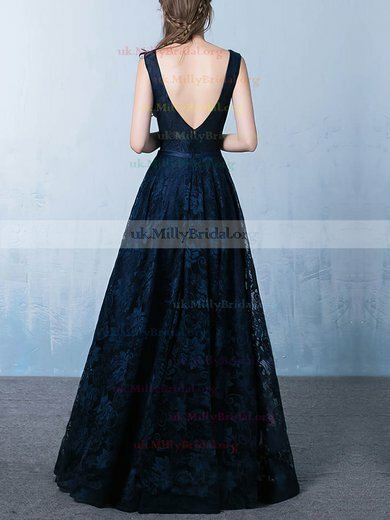 From exceptionally trendy to utterly classic, there's a look to suit every style. 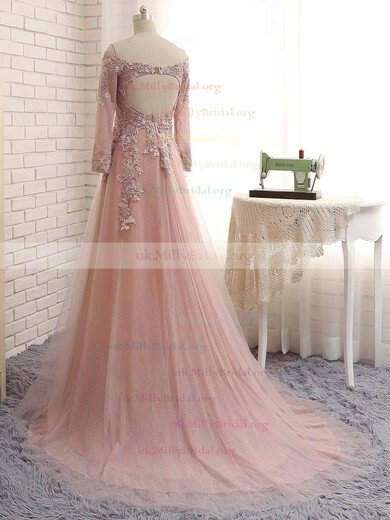 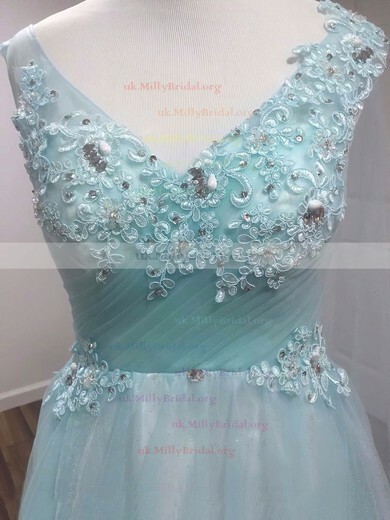 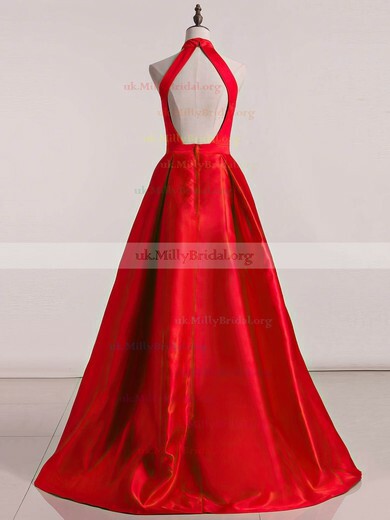 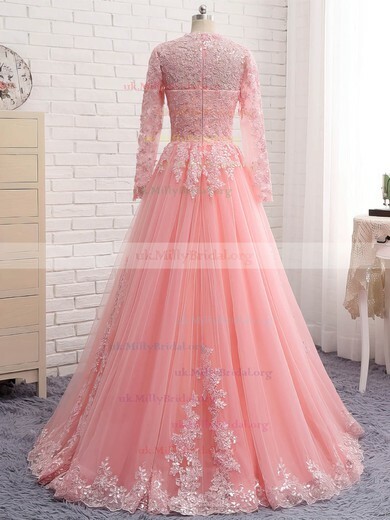 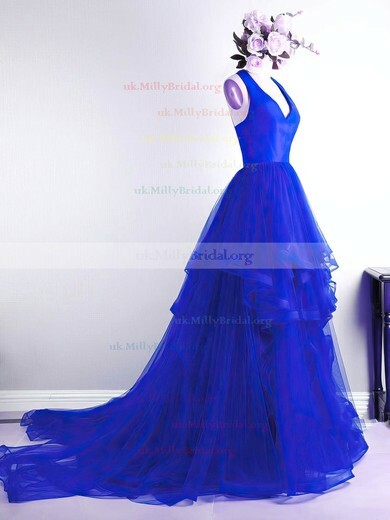 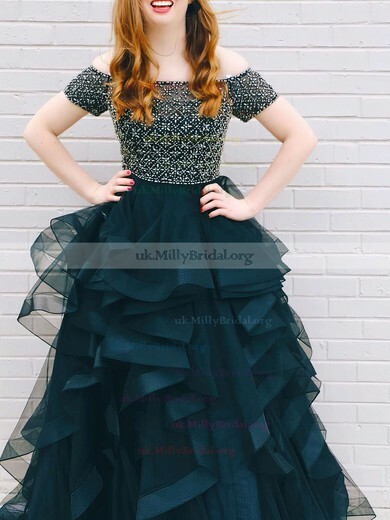 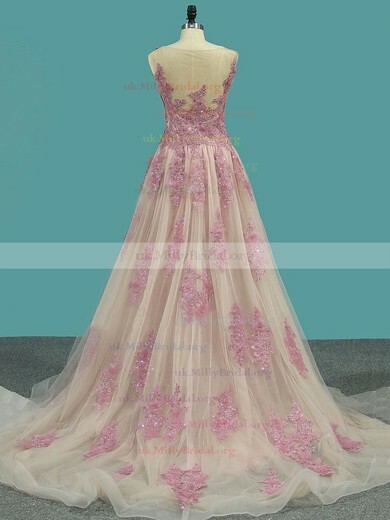 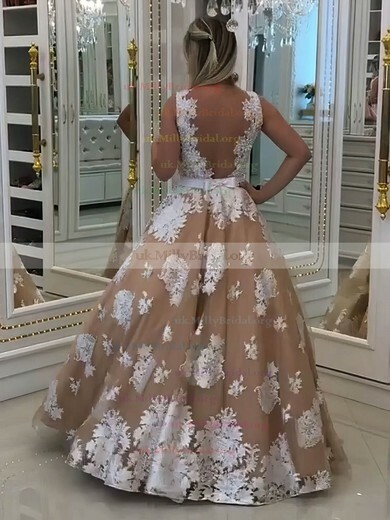 Whether you are searching for something short and sweet, chic and modern, or classically romantic, a floor length princess prom gown or dress that provides ample amounts of cover can be absolutely fit.